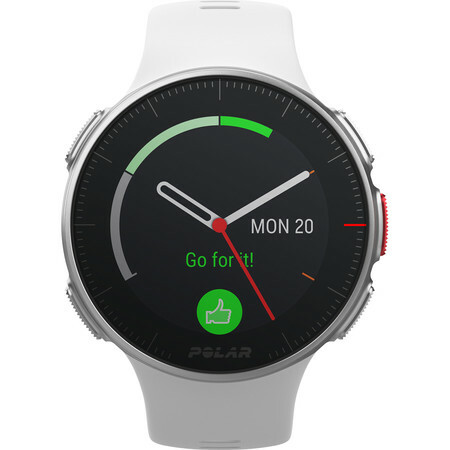 A pro-level GPS multisport watch with Polar's new advanced Optical HR sensor fusion technology with Training Load, Running Power & Recovery Pro. It measures running power from the wrist - no need for external sensors! 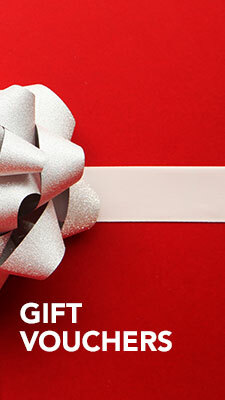 Featuring 40 hours battery life with heart rate and GPS in one second recording! With touch screen and button operation. Packed with pro-level features, in a lightweight design and colour screen for ease of use. Running power is a great complement to heart rate monitoring – it helps you to monitor the external load of your running. Choose from over 130 sports and add your favourite sport profiles to your Polar Vantage V in Polar Flow. You can add up to 20 sport profiles to your sports watch and customise individual settings for each. For example, you can define individual heart rate, speed or power zones and choose what data you want to see on your watch face while you train. Using the right sport profile helps you to keep your training log in Polar Flow up-to-date. You’ll also get sport-specific feedback. You can create training targets in Polar Flow and save them to your training diary or as favourites for later use. Sync your targets to your training device. You can set phased targets with heart rate or speed/pace guidance to create an interval workout or add simple training targets, such as ‘burn 700 kcal cycling’ or ‘run 30 minutes’. After the training session you can analyse your result and compare it with your target in Polar Flow. Follow your progress in the pool. Polar Vantage V automatically detects your heart rate, swimming style, distance, pace, strokes and rest times. Distance and strokes get tracked also in open water swimming. Polar Vantage V measures heart rate from the wrist with Polar Precision Prime sensor fusion technology. This innovation combines optical heart rate measurement with skin contact measurement, in order to rule out any motion artefacts that might disturb the heart rate signal and produce unreliable readings. This way your heart rate gets tracked accurately, even in the most demanding conditions and training sessions. When you’re training to achieve a specific goal, you need to know how your workouts strain your body in order to find the balance between different types of training and rest. Polar Vantage V data will show you how your training sessions can strain your body and how it can affect your performance. Training Load Pro monitors the strain your training can put on your cardiovascular system (Cardio Load), and also takes into account how strained you feel (Subjective Load). If you’re using a separate running or cycling power meter you will also get a training load value for your musculoskeletal system (Muscle Load). 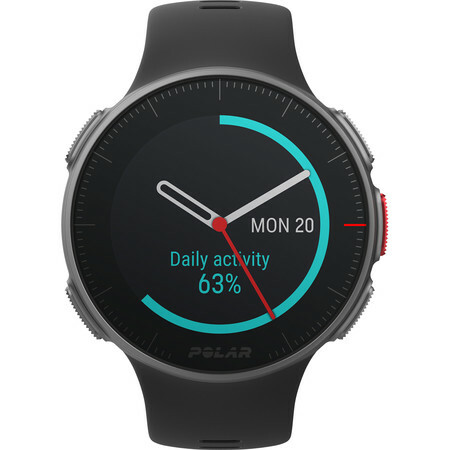 Polar Vantage V works seamlessly with Polar Flow, the online window to your training, sleep and activity. With Polar Flow all your training data is easily available in one place.